‍A DUI is a serious crime, and many people are charged with DUIs every day. Driving under the influence of drugs or alcohol can put your life and the lives of others in jeopardy. If you’ve been arrested for driving under the influence, it’s important to have an experienced lawyer ready to defend you. At Cirillo Legal, the best law firm in New Haven, our team of legal professionals has the experience and knowledge you need to get the best defense possible. There are some things you can do to help your case when it comes to court. 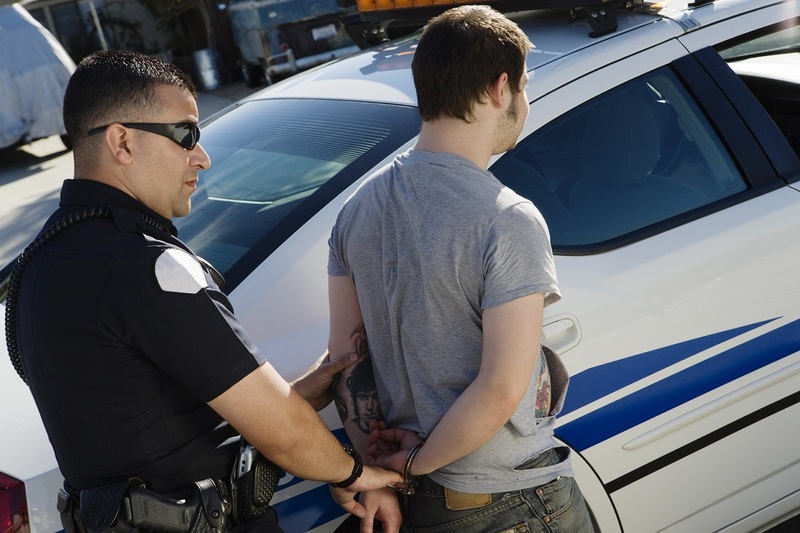 Here are some do’s and don’t’s to consider after your DUI arrest. Be respectful to any and all law enforcement officers you encounter. Respect goes a long way. The penalties for a first-time offense can range from taking an alcohol education class to jail time. If you’d like to avoid jail time, heavy fines, and license suspension, every little thing counts. Be polite, respectful, and don’t do anything that could get you into further trouble. Do not refuse to take the breathalyzer test. Connecticut has an implied consent law, which means that driving a car you are giving consent to take a blood alcohol content test. Refusing the test is punishable in and of itself; your driver’s license could be suspended for 6 months for the first offense. Work with an experienced lawyer. DUI charges involve two different hearings. The DMV will decide if your driver’s license should be suspended, and the Connecticut court will oversee the criminal hearing. An experienced lawyer will help you make both of these procedures go smoothly. If you have been arrested for or charged with a DUI, please reach out to the legal professionals at Cirillo Legal, the best law firm in New Haven. If you need the advice or support of an experienced legal team, we provide a wide variety of legal services, including personal injury law, disability law, and worker’s compensation. Our team of professionals will guide you through the process from beginning to end, using their legal expertise to your advantage.